Another Lifer flies into the Orlando area. The male was elsewhere today. 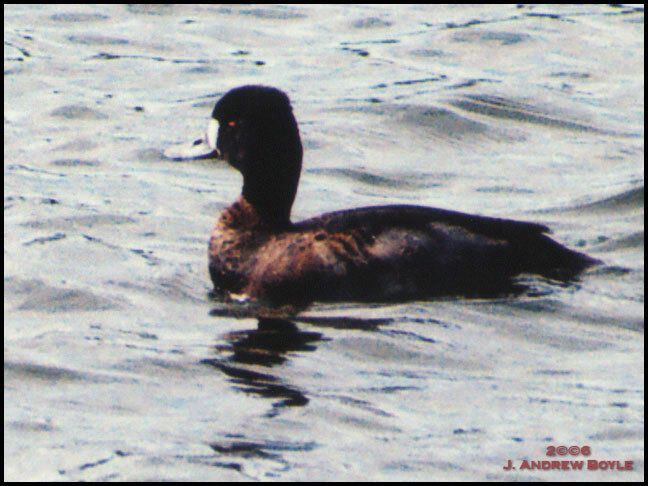 This female Greater Scaup was hanging out near the shore of Lake Davis.